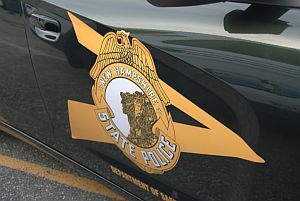 Cornish NH – On Friday April 19, 2019 at approximately 0515 hours, the New Hampshire State Police – Troop C, the Cornish Police Department, and Cornish Fire & Rescue responded to NH Rte. 120 for a report of a motor vehicle crash. Upon arrival, it was determined that a 2016 VW Golf had been traveling south when it struck a guard rail, traveled across the opposite lane, left the roadway and came to final rest in a ditch. The operator of the vehicle was 29-year-old Jesse Huot of Lebanon NH. 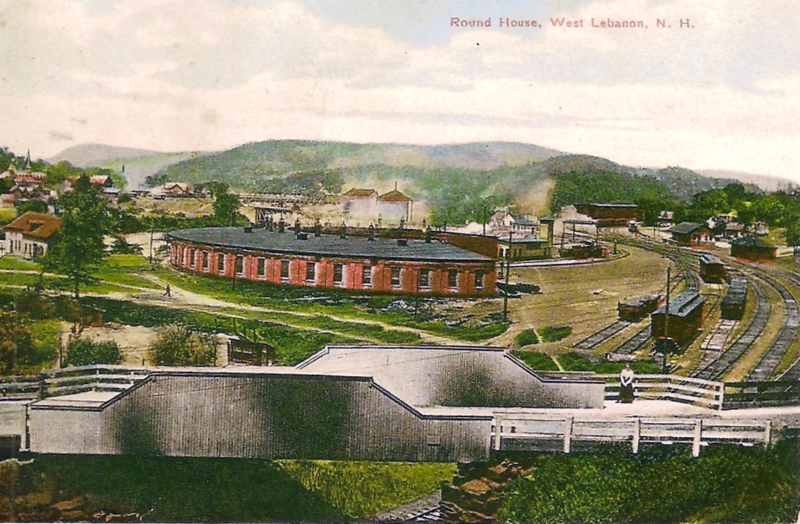 Mr. HUOT was transported to Dartmouth Hitchcock Medical Center in Lebanon with serious but non-life threatening injuries. There were no other vehicles involved, and no other occupants. 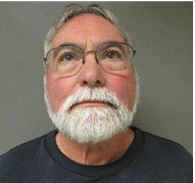 Troopers arrested Mr. HUOT at the hospital and charged him with Aggravated Driving While Intoxicated, Operating After Suspension, False Reporting of Accidents, and False Report to Law Enforcement. 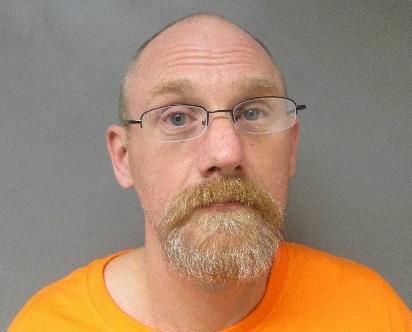 He was held on a detainer from the Probation/Parole Department and is scheduled to be arraigned in the Sullivan County Superior Court on Monday, April 22, 2019. The case remains under investigation and additional charges are possible. The NH State Police would like to thank the Cornish Police Department, Cornish Fire/Rescue, and Golden Cross Ambulance for their assistance with this incident. Rte. 120 was closed for approximately 1.5 hours, but has since re-opened. Anyone with information regarding this incident is asked to contact Trooper Eric Fosterling via Troop C dispatch at (603) 223-8494. Lebanon NH – The Lebanon Solid Waste Division is evaluating options to extend the disposal capacity of the Lebanon Landfill located on 12A in West Lebanon. The current permitted capacity of the landfill is 10 years. Additional disposal capacity is being considered. It is agreed by many that the best way to extend the usable life of a landfill is to put less stuff in it. 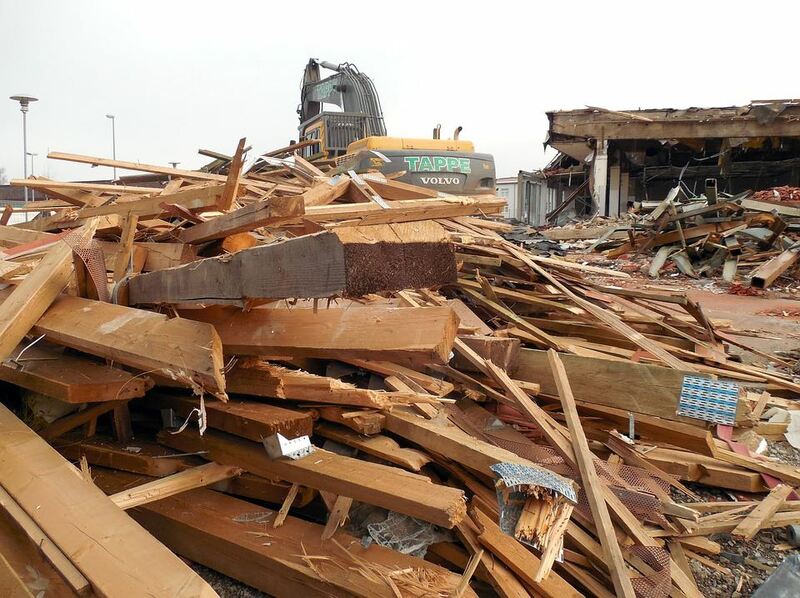 Currently, approximately 20% of landfill waste is construction and demolition waste (C&D). C&D is waste generated when remodeling or constructing a house, building, or structure. It is typically made up of items such as dimensional lumber, plywood, siding, roofing material, bricks, concrete, and flooring material. A letter explaining the change in operation has been mailed to all Solid Waste commercial account holders. If you have any questions about this change, please contact Marc Morgan at 603-442-6210 or by email at marc.morgan@lebanonnh.gov. Lebanon NH -The Lebanon Police Department Cyber Crimes Unit has been conducting an investigation through a social media provider targeting individuals who were seeking to victimize children. 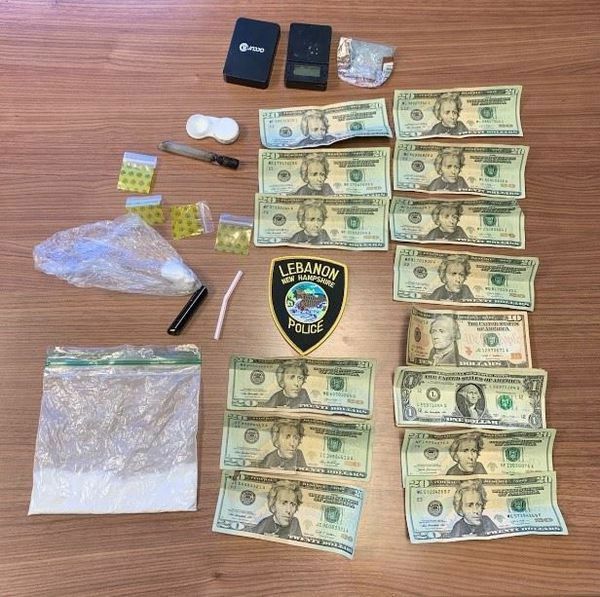 Lebanon Police officers engaged in a conversation via social media with a male who was later identified as David Hunt Sr., age 47, of White River Junction VT. This investigation led to Hunt arriving in Lebanon on March 5, 2019 to meet a person, that he thought was a juvenile, for sexual acts. Hunt taken into custody and charged with Certain Uses of Computer Services Prohibited and Attempted Felonious Sexual Assault, both Class B Felony charges. 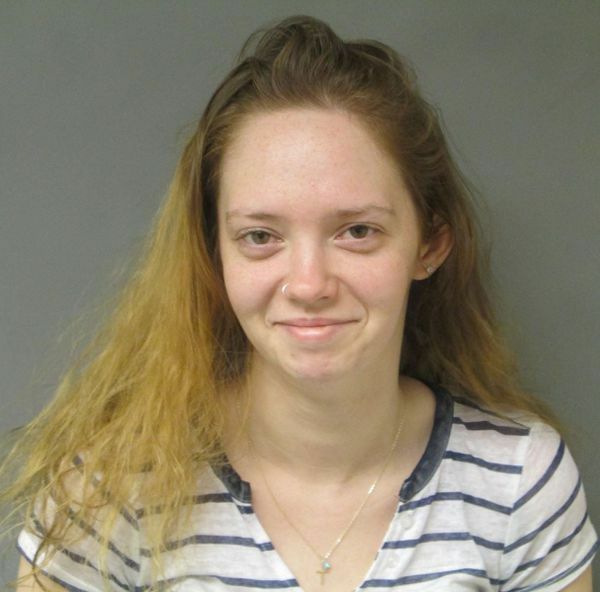 Hunt was held in preventative detention and is expected to be arraigned in the Grafton County Superior Court on Wednesday March 6, 2019. The Lebanon Police Department Cyber Crimes Unit will continue to prosecute those who use the internet to sexually exploit children. The Lebanon Police Department is an affiliate of the Internet Crimes Against Children Taskforce (ICAC).The Lebanon Police Department Cyber Crimes Unit has been conducting an investigation through a social media provider targeting individuals who were seeking to victimize children. 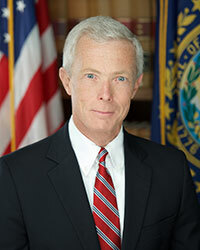 Concord, NH — Attorney General Gordon J. MacDonald today urged the U.S. Senate to enact the Telephone Robocall Abuse Criminal Enforcement and Deterrence (TRACED) Act, legislation to curb illegal robocalls and spoofing. A coalition of 54 attorneys general, led by New Hampshire Attorney General Gordon J. MacDonald, North Carolina Attorney General Josh Stein, Nebraska Attorney General Doug Peterson, and Mississippi Attorney General Jim Hood, sent a letter to the U. S. Senate Committee on Commerce, Science, and Transportation supporting the TRACED Act. The legislation is sponsored by Sens. John Thune and Ed Markey. In their letter, the attorneys general state that the TRACED Act enables states, federal regulators, and telecom providers to take steps to combat these illegal calls. The legislation will require voice service providers to participate in a call authentication framework to help block unwanted calls and creates an interagency working group to take additional actions to reduce robocalls and hold telemarketers and robocallers accountable. 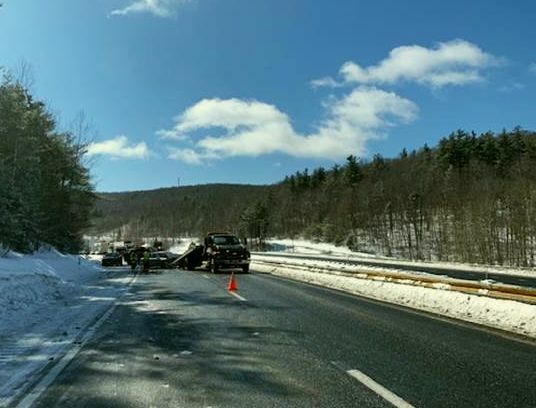 Concord NH -On February 28, 2019 at approximately 10:08 A.M., several vehicles started crashing into the guardrail and one another on I-89 north near Exit 15. Snowfall was just ending and the roadway was ice covered in spots with temperatures at 10 degrees. Trooper Arteaga was at the scene placing flares on the roadway when a box truck careered out of control and nearly struck him. The truck ended up overturning onto its side nearby. A total of six separate crashes consisting of multiple vehicles occurred within a span of 100 yards. Two people were transported to the hospital with minor injuries. Operators driving too fast for the existing road and weather conditions contributed to these crashes occurring. All drivers were given warnings. The Grantham Police, Lebanon and Enfield Fire & Rescue, and the NH DOT assisted the State Police at the scene. One lane of the highway was shut down for over two hours until the roadway was cleared up. Lebanon NH – On February 27, 2019 at approximately 7:09PM, Lebanon Police officers responded to the Baymont Hotel on Airport Road for a report of a male subject pointing a gun at a female. When Officers arrived, they spoke with the 53-year old female victim and learned that while she was outside of the hotel, a man approached her inquiring as to the location of his wife. The victim said that male walked right up to her and pointed the gun directly at her head. She also stated that the male appeared intoxicated and fell to the ground while still holding the pistol. The victim was then able to get back into the hotel and call the police. Officers located the suspect inside the hotel and identified him as Richard A. Stewart, age 65 of Milton, NH. A loaded .40 caliber Glock pistol was recovered in Stewart’s possession. Stewart was taken into custody without incident. He is charged with Reckless Conduct with a Deadly Weapon and Criminal Threatening with a Firearm, both Class B Felonies. 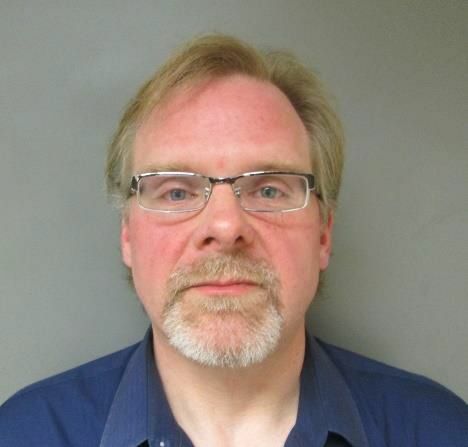 Stewart was released on Personal Recognizance bail by a Bail Commissioner for the Circuit Court, Lebanon District Division and will be arraigned in the Grafton County Superior Court on March 11, 2019.